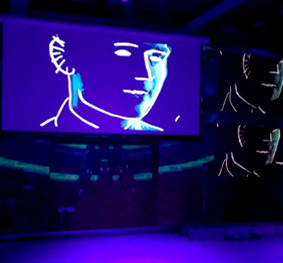 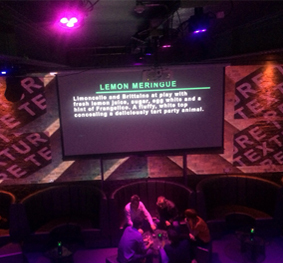 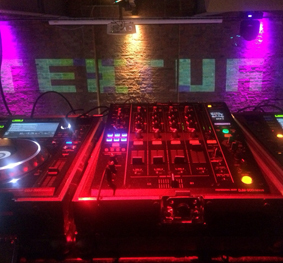 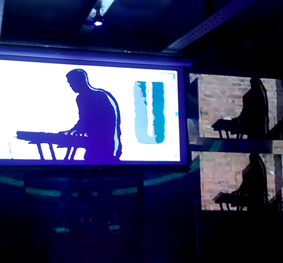 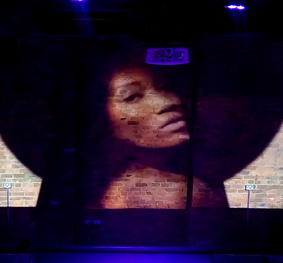 Challenge: Owners of Texture, a trendy new bar and club in Manchester, wanted to use projection across the 12m wide brick wall in this former Victorian warehouse as a striking digital canvas that could be used to change the atmosphere and ambience of the whole space. 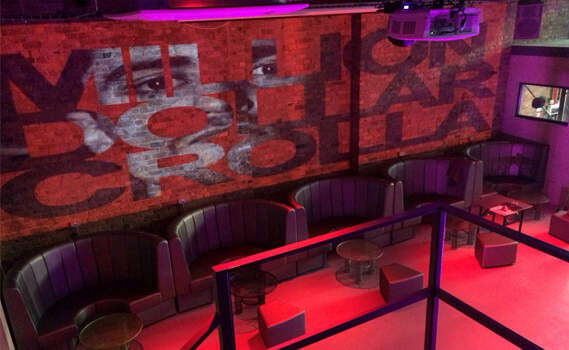 Solution: Masons Sound for Venues installed three Optoma EH505 projectors, two of which are edge-blended across the brick focal point. 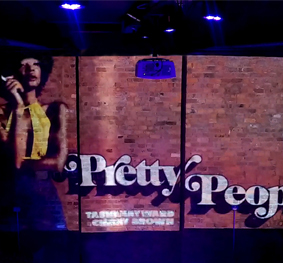 The third projects imagery onto a four metre wide screen.